What Exactly is Routine Maintenance? Routine car maintenance is absolutely mandatory in order to keep a car running properly. But what exactly is routine maintenance? Below we’ll discuss what maintenance you should do to your vehicle based on the mileage. 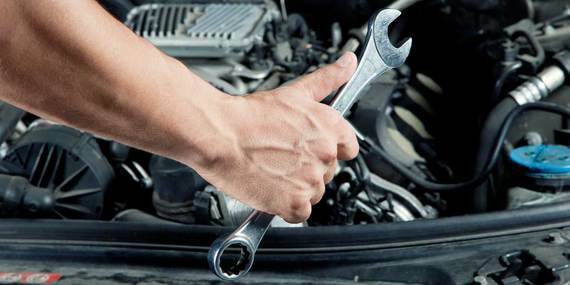 We hope you found this post helpful when performing routine maintenance on your vehicle. Remember, if you need to transport your vehicle call us at Auto Transport 123!